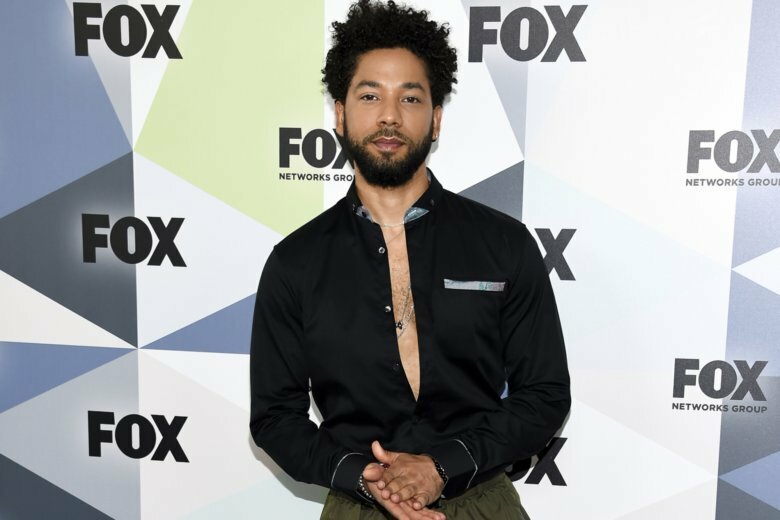 LOS ANGELES (AP) — The national outrage that simmered after actor Jussie Smollett said he was attacked by people shouting racial and anti-gay slurs was fueled in part by celebrities who spoke out loud and strong on social media. But the outrage has now been replaced by surprise, doubt and bafflement as the singers, actors and politicians who came out in support of the “Empire” star struggle to digest the strange twists the case has taken. Some conservative pundits, meanwhile, have gleefully seized on the moment. Smollett, who is black and gay, said he was physically attacked last month by two masked men shouting racial and anti-gay slurs and “This is MAGA country!”— a reference to the Make America Great Again slogan used in President Donald Trump’s election campaign. Smollett said the attackers looped a rope around his neck before running away as he was out getting food at a Subway restaurant.